March’s SVW Calendar Girl is the sultry Lucero Gutierrez wearing an ultra-rare 1951 Elgin 50 Millionth Watch in 18k yellow gold. Photography by Hanna Cowart. 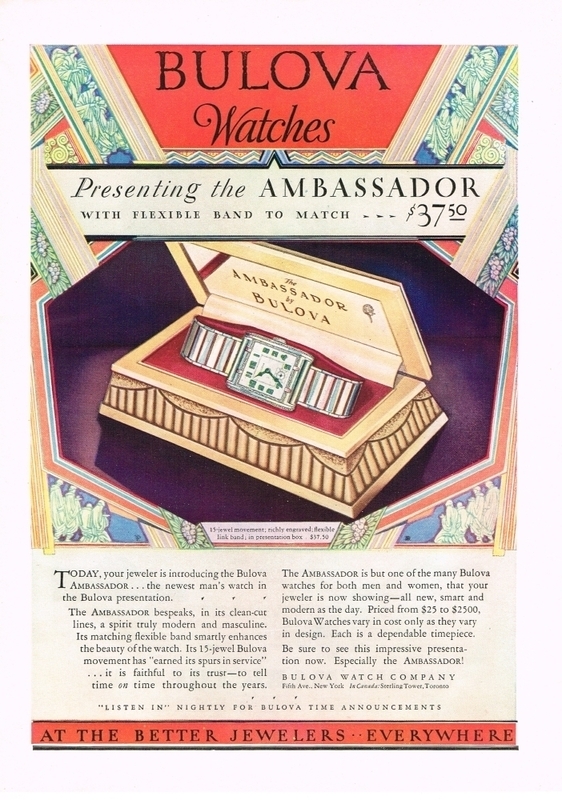 Bulova presented the Ambassador wristwatch in 1929 with a matching flexible band. 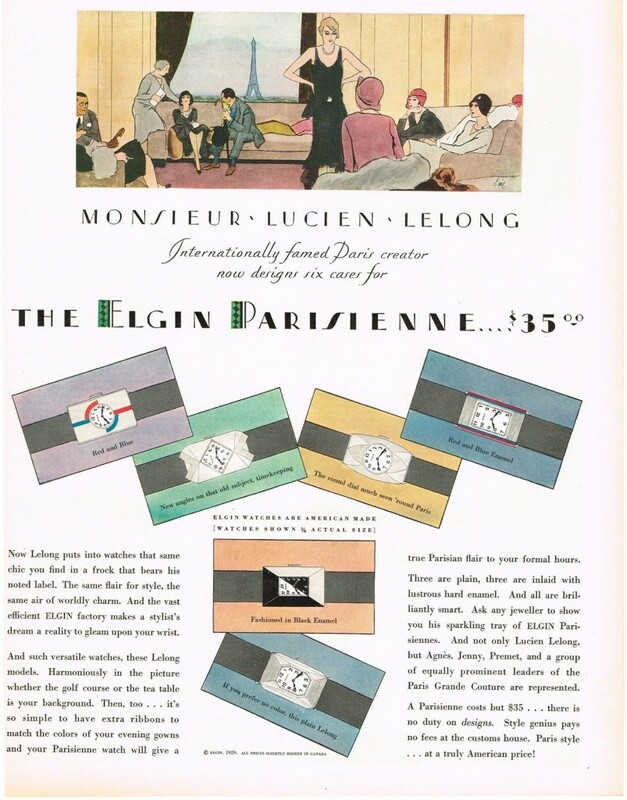 In the day, Bulvoa offered fine timepieces with prices ranging from $25 to $2500. 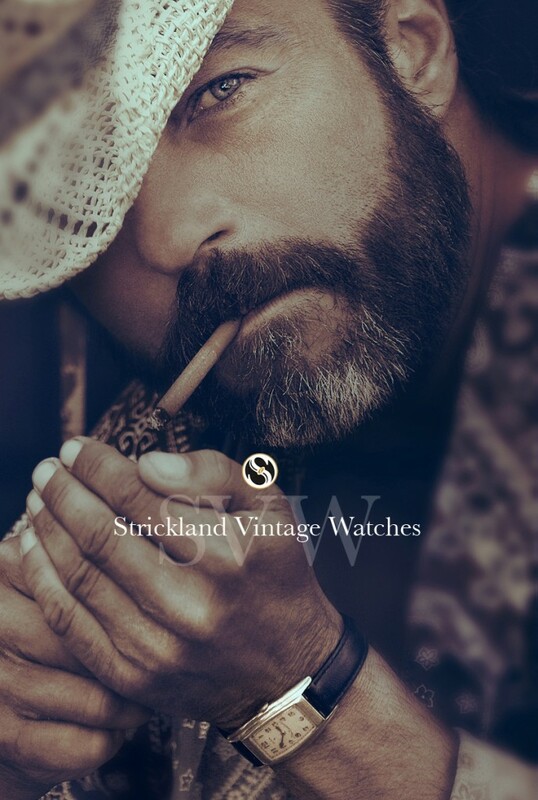 We’re pleased to present “Working Hands” from the art series “American Faces” created exclusively for Strickland Vintage Watches by acclaimed portrait photographer Rossie Newson.